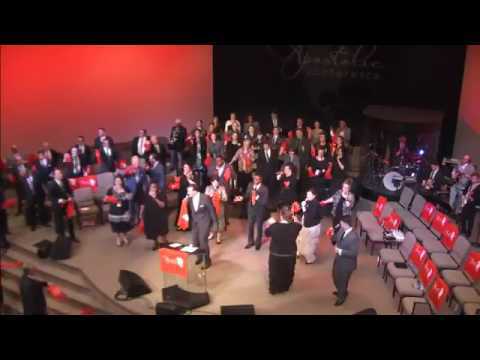 Another Holy Ghost Party Video from UPCI Ladies Conference 2017 "When God Writes Your Story".Sis Lia Matthews and Bro Mark Crowder and the Praise team were so highly anointed and we THANK YOU for so selflessly giving and serving others as well. You guys did an AMAZING JOB! 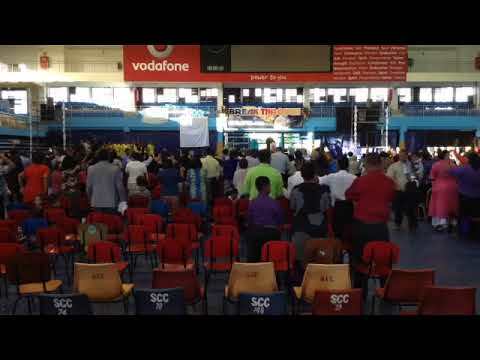 I can not wait for Ladies Conference 2018 already. Thank You Sis Stark and and all the Ladies that were so selfless and served so we could all be so blessed! Another phenomonal year! Staying Kingdom Minded was birthed from a desire to Please God and being obedient to his word.....Founded on Scripture and of course HAVE FUN! 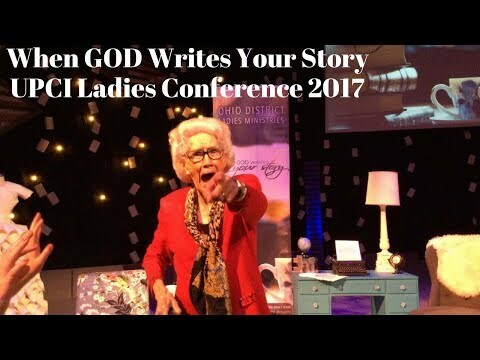 Another Holy Ghost Party Video from UPCI Ladies Conference 2017 “When God Writes Your Story”.Sis Lia Matthews and Bro Mark Crowder and the Praise team were so highly anointed and we THANK YOU for so selflessly giving and serving others as well. You guys did an AMAZING JOB! Staying Kingdom Minded was birthed from a desire to Please God and being obedient to his word…..Founded on Scripture and of course HAVE FUN!